While other organic online marketing solutions such as Social Media and Search Engine Optimization can bring in customers, it will take time to cultivate and grow relationships and site rankings. On the other hand, paid advertising such as pay per click advertising (PPC) will generate leads, customers, and increase branding awareness immediately! Any integrated marketing plan should include paid advertising in the early stages if you want immediate results. We specialize in Google Adwords and Facebook Advertising. Learn more below. 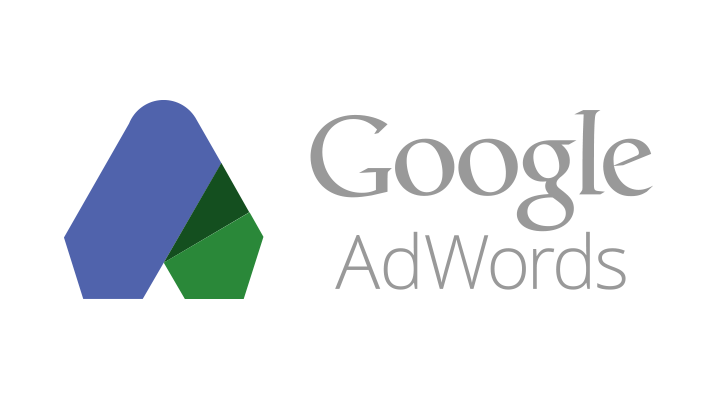 Why run Google Adwords Campaigns? Since the search engine giant Google has about 68% of the market share in the U.S., it’s an obvious place to start a PPC campaign. Google Adwords is very powerful as the campaigns can be structured to target very precise audiences and optimized for mobile. For businesses that rely on actual phone calls, they now offer a “Call only campaign” where you can pay for CALLS rather than clicks to the website. Ads can be text ads (what you see when you do a search), display ads (banner ads), and video. These ads can also appear on relevant popular websites that serve the same audience as the advertiser. Unlike traditional media such as magazines, postcards, and billboards, Adwords will tell you how many times ads have been seen, how many clicked, how much each click cost, and much more. A postcard campaign or a billboard can cost thousands with no guarantee anyone will even visit your website or call you. We have seen businesses spend $5,000 on a billboard on a busy highway that yielded ZERO business. With Pay per click campaigns, you are guaranteed phone calls and website visits for significantly less. Target by keywords, location, device (mobile, desktop), language, and time. To increase conversions, we highly recommend creating customized landing pages for each ad or persona. Not only do optimized landing pages increase engagement, they may also decrease your cost per click which results in more leads for less money. The information that results from PPC campaigns will help all your other marketing efforts by proving what people are REALLY SEARCHING for and interested in. SEO may even benefit the most as it provides statistics that can be analyzed to drive more targeted people to your website organically (aka FREE traffic). If your business thrives on calls much more than website visits, then running Call Only Ad Campaigns may be your best bet. These only show up on the search network and the display URL does not send customers to your website. Instead, on mobile devices that are capable (any smartphone) it will display a big CALL button. You only pay if users click that call button. It will send the number into their native dialer so they just need to press DIAL. Pay per phone call! Tip: Google offers free forwarding numbers for call extension or call only ads. They assign a toll free or local number that provides call tracking, detail logging, and count as conversions. Have you ever visited a website and then kept seeing their banner ads on other websites as well? That’s called remarketing and has been proven to increase consumer interest by keeping your business fresh in their minds. Aside from branding exposure, you could target every person that has visited your website, or just people that visited certain pages or even abandoned their shopping cart.